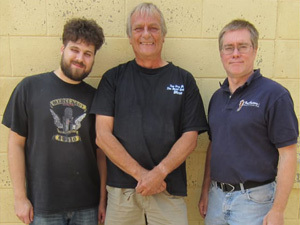 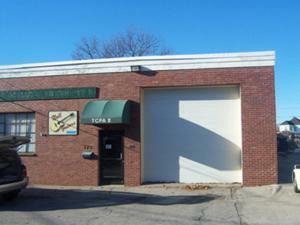 Noll Guitars is located in Cranston, RI. 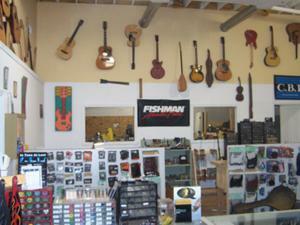 We are THE experts at building, repairing and restoring fretted instruments. 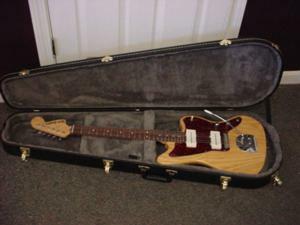 A guitar is similar to a human being in the care that it needs; we believe that a good guitar can be ruined if it is not properly cared for and we recommend that all guitars are inspected to check for problems that owners may not even be aware of. 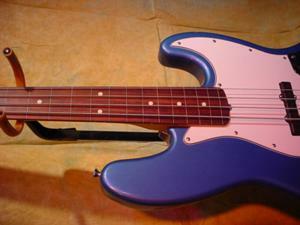 Additionally, Noll Guitars does upgrades (pick-ups, bridges, tuners, etc.) 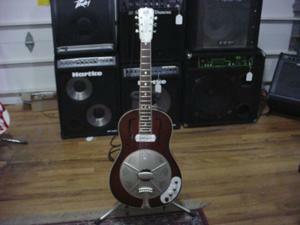 and has demo guitars available. 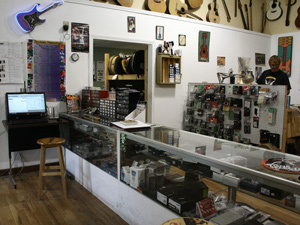 The Amp Guy is also available to repair/restore all kinds of amplifiers. 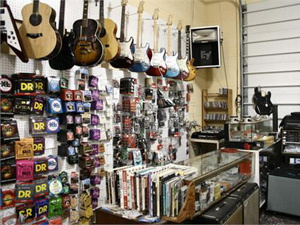 We also sell guitar pick-ups, strings, tuners, instructional books, guitar cables, amplifiers, bongos, t-shirts, guitar straps, CDs, guitar picks, magazines and more!